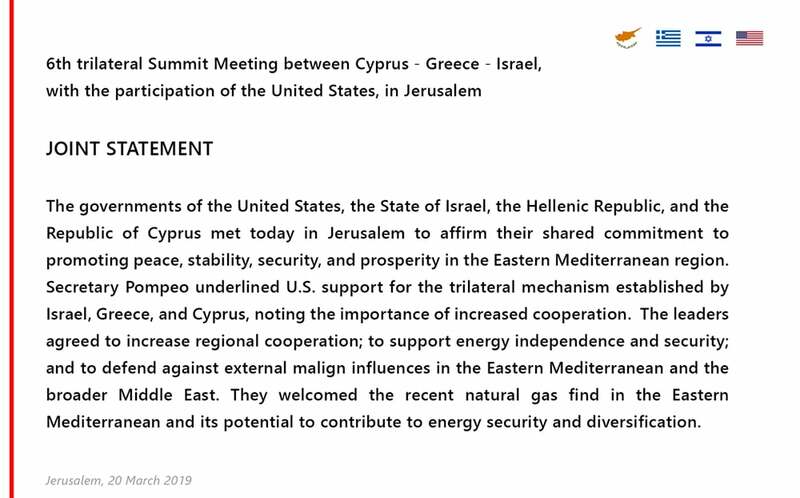 NICOSIA, March 21, 2019 – EuroAsia Interconnector is grateful to the leaders of Cyprus, Greece and Israel for their commitment to regional cooperation and energy security, as declared at the Trilateral Summit in Jerusalem, Israel, on March 20, 2019, with the participation of U.S. Secretary of State Mike Pompeo. 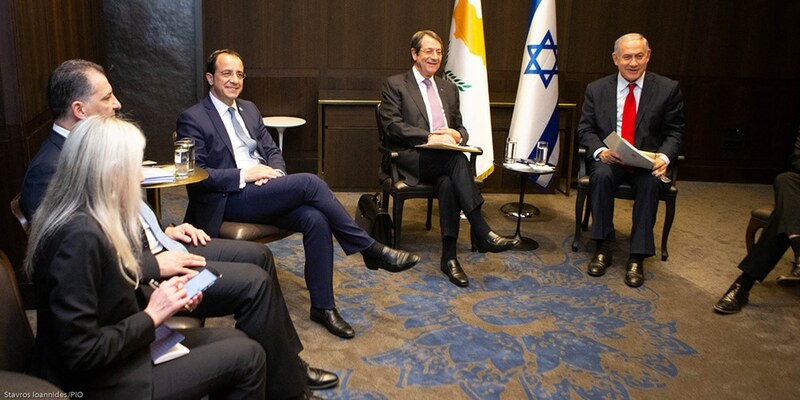 EuroAsia, the official project promoter of the flagship European Project of Common Interest (PCI) is tasked with connecting the electricity grids of Israel, Cyprus, Crete and Attica in mainland Greece with the European system. 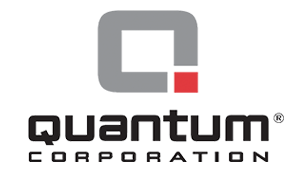 The EuroAsia Interconnector remains committed to the timely implementation of the subsea cable project. The project promoter is moving ahead with the construction of the first phase of the project (Stage1 1,000MW) the Cyprus-Crete and Crete-Attica segments as approved by the National Regulatory Authorities of Cyprus and Greece as well as the European Commission, in full compliance with the provisions of the TEN E Regulation for trans-European energy networks (Regulation EC 347/2013) and in parallel with the facilitation process initiated by the European Commission. 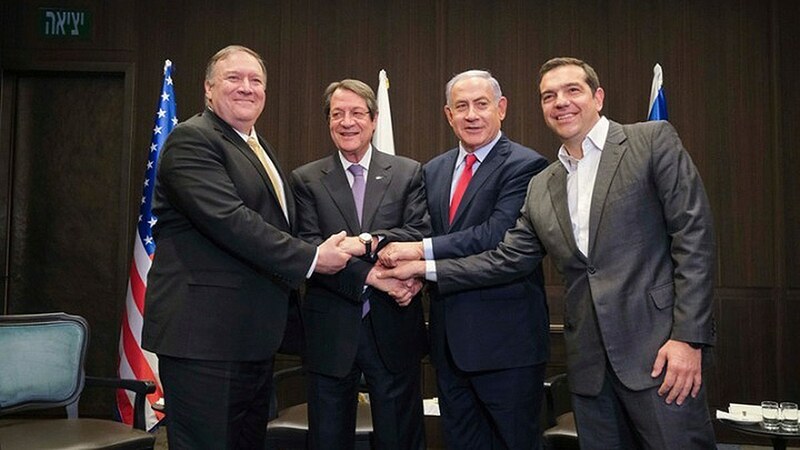 The EuroAsia Interconnector electricity link provides substantial social and economic benefits to the citizens of the involved countries, ends the energy isolation of Cyprus (the last isolated European Union member state) and Greece’s largest island – Crete, and ensures the security of supply, while creating an alternative electricity corridor connecting the East Mediterranean to Europe. 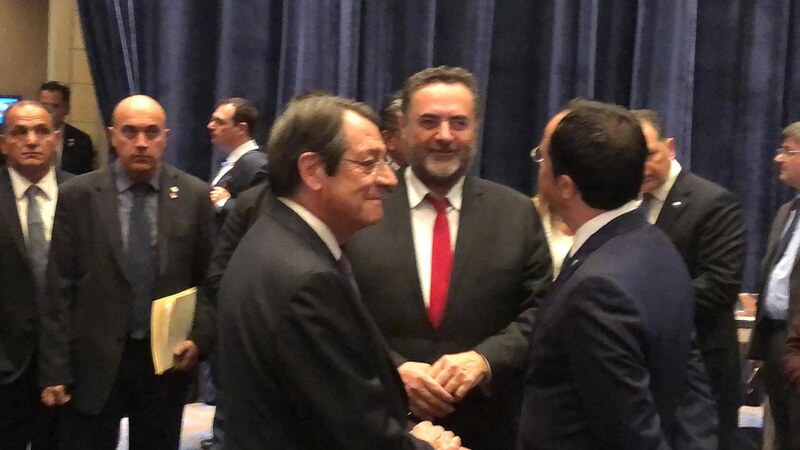 The EuroAsia Interconnector, as an EU Project of Common Interest, is eligible to receive grants of up to 50% of the total construction cost (including the Crete-Attica link) from the “Connecting Europe Facility” (CEF) and additional facilities from the European Investment Bank (EIB) and other EU institutions. 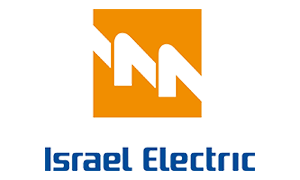 Within this framework, the project promoter has prepared the necessary application for submission to the Innovations and Networks Executive Agency (INEA) and this is one of the critical stages for the progress of the project. 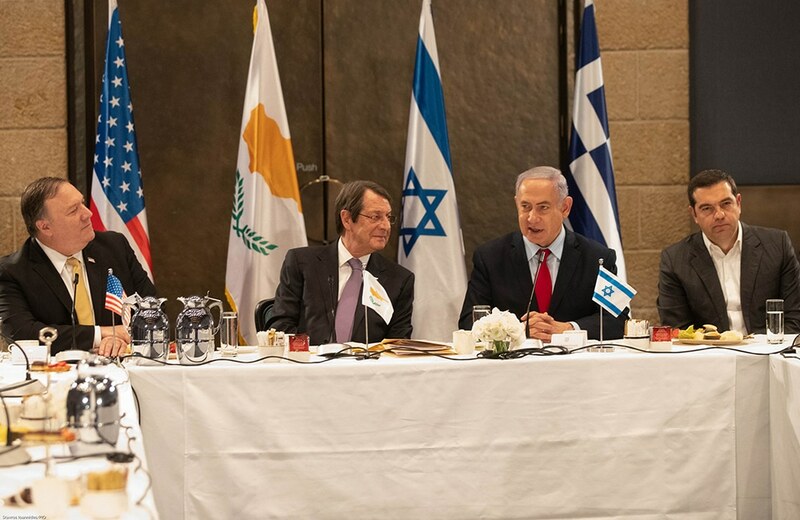 The unhindered implementation of the agreements on our part, reiterates the EuroAsia Interconnector’s firm commitment to the timely implementation of the project, for the benefit of the citizens of Greece, Cyprus and Israel.